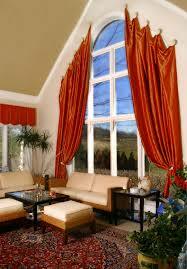 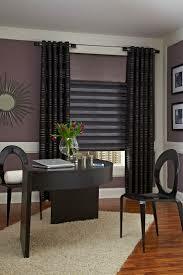 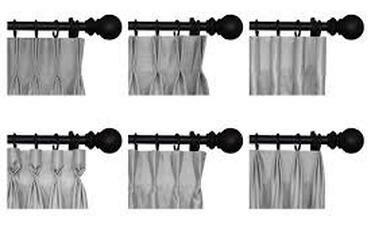 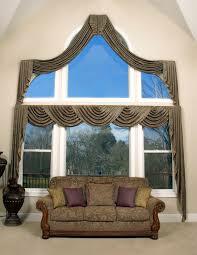 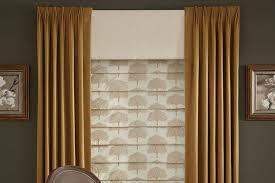 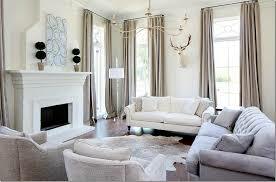 Drapes can bring your décor together and save you money at the same time! 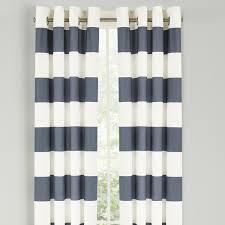 In addition to being a great option for covering large windows, drapes offer energy savings by helping to insulate your home. 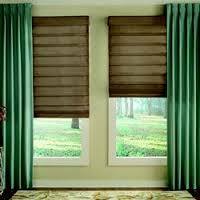 This not only saves you money but reduces your impact on the environment by using less energy. 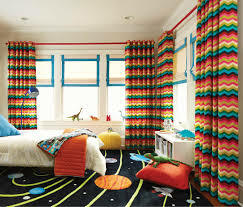 Win win! 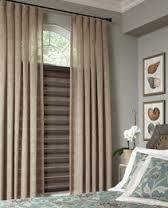 Drapes make for a great decorating accent to any room, provide you the option to control the level of light that enters the room in question, and provide privacy and insulation for your home. 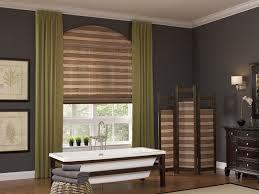 We offer our customers a wide variety of fabrics, color, patterns and more to choose from when deciding on the perfect drapes for your space! 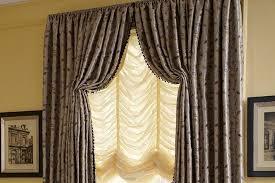 Custom drapes are a stylish addition to any home here in Palm Desert, and with the help of our experts, you can make your home look and feel even more lavish and comfortable! 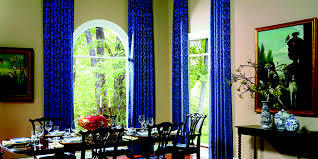 For more information on our selection of drapes and accessories, contact us today!